After an Inteva employee at Mexico Technical Center shared the devastating news of her son’s diagnosis of Chronic Myelogenous Leukemia, a group of MTC employees gathered together to brainstorm fundraising ideas to help with treatment and bone marrow transplant costs. The group came up with a unique and fun fundraiser, ‘Enchilidas and a Movie for a Cause, engaging all employees and their families to pitch in to help make a difference for this family. The group purchased ingredients to make enchilidas and invited all employees and their families to come to MTC for a home-made fundraising dinner. The support was overwhelming. More than 600 enchilida dinners were sold. Once the donations were counted, though, the group decided that it wasn’t nearly enough to offset the high cost of treatment. 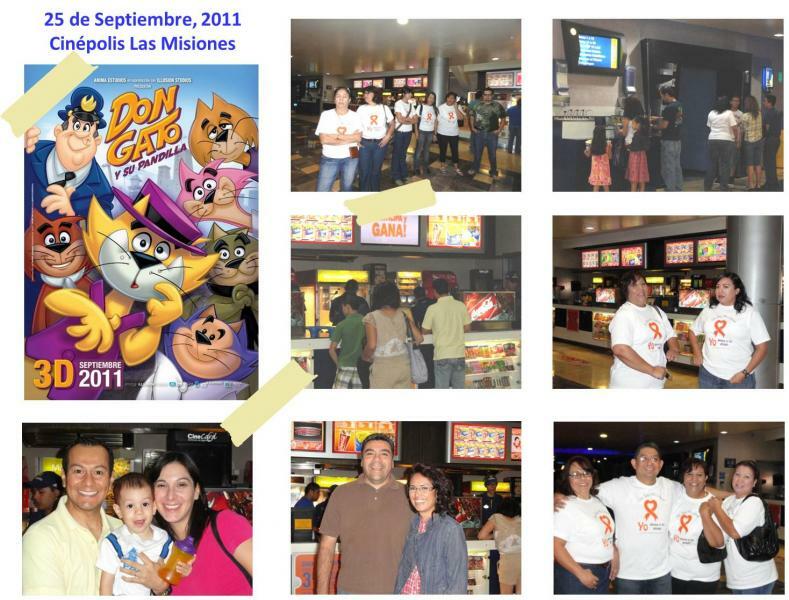 With the money collected they decided to rent out an entire movie theatre to host a special movie viewing to raise additional funds. As the group began to advertise this special movie night, support increased and employees decided to rent out a second theatre to double sales! The fundraising plan was executed flawlessly. Employees and their families came together to form one large MTC family. All attendees had a blast and were able to show their support to their coworker and her son. More than $2,400 was raised to help with treatment expenses for the young boy in need. Inteva Mexico Technical Center remains united as a family to offer prayers, best wishes, and continued financial support to help this family during this challenging time. The team members listed below planned ‘Enchilidas and a Movie for a Cause’ and are currently planning another function to provide additional donations towards treatment.